We have a lawyer in the house! 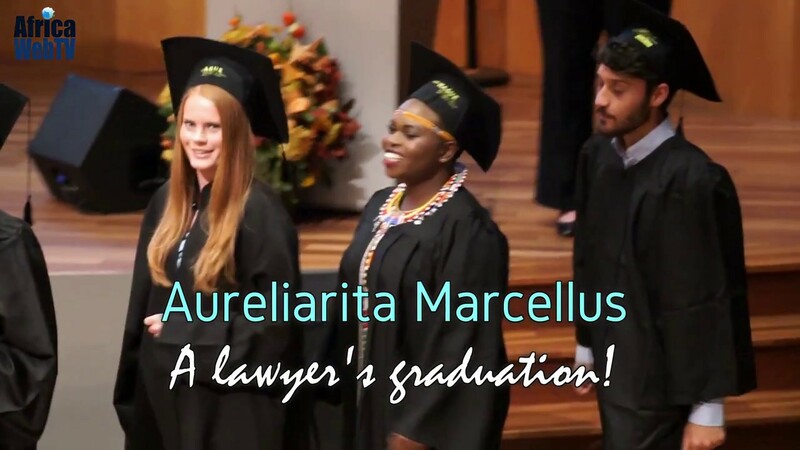 Aureliarita Marcellus, one of the faces of Africa Web TV just graduated in International law from The Hague University of Applied Sciences. We at Africa Web TV could not have been prouder of her. Africa/Kenya has a new bright international lawyer. Next Next post: One of a Zillion reasons to love Africa!